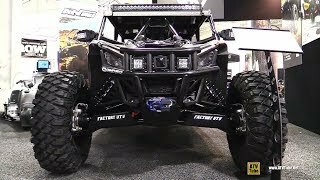 This new 2017 Can-Am™ Maverick X3 X ds Turbo R ATV for sale has 0 miles. The color is Triple Black. It is offered for sale by DX1 Sales Demo and located in Norfolk, VA. The listing # is 46933. For more information call (800) 700-4591 . For the fastest response send an email via the form above. 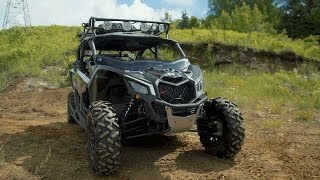 The average price of a 2017 ATV for sale is $9050.74. This model is priced $15948.26 more. 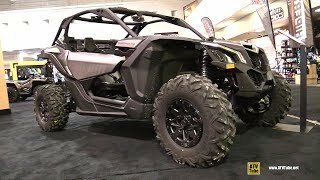 The average price of a 2017 Can-Am ATV for sale is $13994.62. This model is priced $11004.38 more. 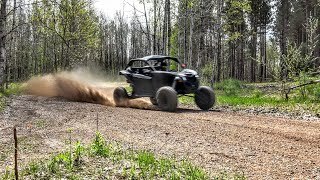 The average 2017 Can-Am ATV for sale has 1159 miles. This model has 1159 less miles. There are 163 Can-Am ATVs for sale within 150 miles of Norfolk, VA. 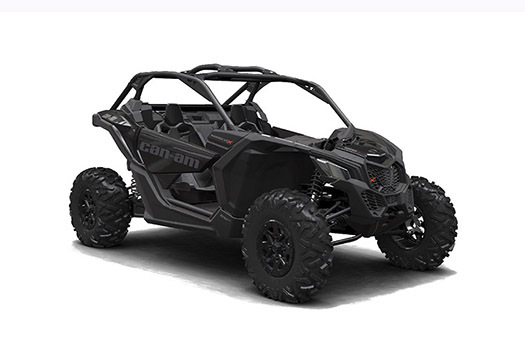 If you looked at the average 2016 Can-Am ATV for sale it would cost $13736.61 less. 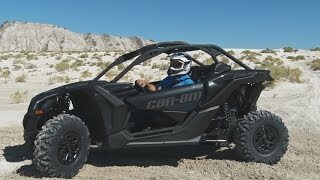 If you looked at the average 2018 Can-Am ATV for sale it would cost $11081.08 less. 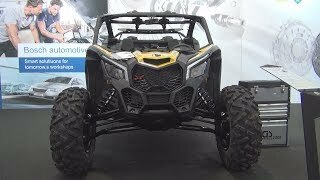 The average price of a 2017 Can-Am Maverick X3 X ds Turbo R ATV for sale is $20797.22. This model is priced $4201.78 more. 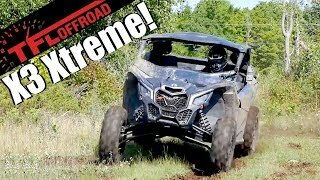 There are 3 Can-Am Maverick X3 X ds Turbo R ATVs for sale within 150 miles of Norfolk, VA. 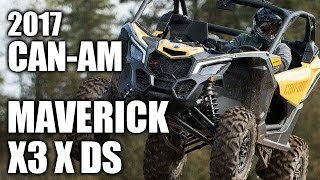 If you looked at the average 2018 Can-Am Maverick X3 X ds Turbo R ATV for sale it would cost $2514.53 less.